In some previous articles we were talking about horizontal and vertical integration, penetration pricing, product placement and so on. These are just a few examples of strategies that a company can use to achieve its objectives. But what happens when, the goal is achieved and you succeed in becoming the leader on the specific market and there appears a new competitor? Breaking the entry barriers that you might have created as a leader on the market, the respective competitor might try to target the same customers as you, therefore you are at a risk to lose the gained market share and the loyalty of your customers. Then it comes the time for you to apply defensive marketing in order to maintain your current position on the market. No matter the type of industry in which you operate, defensive marketing is a strategic approach for increasing your entry barriers or responding against upcoming competition. Having the highest sales and the largest customer base is not always easy to maintain, given the rapid technological development, globalization and changes in customer buying behaviors. When a competitor enters the market in which you operate with better quality, lower prices and some unique features, you need to evaluate your opportunities to fight against him, not only to protect your market share, but also the profitability of your company, product positioning and mind share. 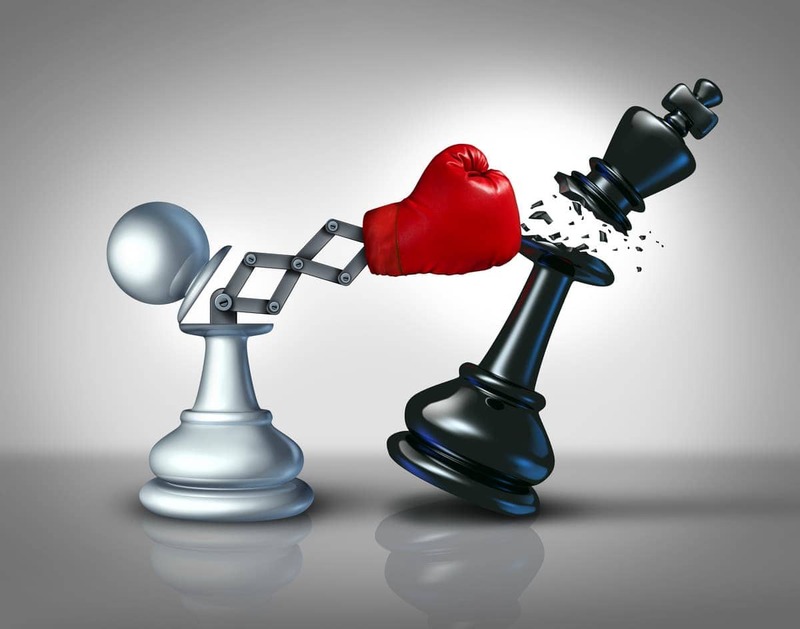 Depending on the nature of the competitor’s attack, different defensive marketing strategies can be applied in terms of pricing, distribution, product improvement or advertising. For example, if the competitors approach the market with more cost effective products, and try penetrative pricing, then one of your strategies can be to reduce your prices OR to increase the benefits provided with you product and still keep the product at the same price. However, increasing your pricing will not be an option because it represents a risk if your target market is price sensitive, in which case they are going to move to the competitors side because of low prices. Another way for defensive marketing against a competitor is to use a repositioning strategy. This can be done not only by introducing new features and improvements to the existing product but also by advertising and using a mix of different marketing communication tools. Left alone, using only advertising to reposition your offer can also be successful if done correctly as the product might remain the same but by trying to present it in a more sophisticated manner, will change the perspectives of your customers concerning your products. 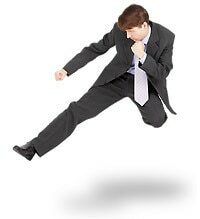 The key of a successful defensive marketing strategy consists in identifying the competitor’s strength and responding accordingly. At the same time, you must never forget to listen to the needs of your customers and understand your company’s customer base. Defensive marketing as a technique needs to be learnt by all marketing managers today. Because no matter which industry you belong to, there will be heavy competition and there are hardly any industries left which have less competition. If you want to give an answer to your competitors, and at the same time maintain the turnover and brand equity of your company intact, then you need to use defensive marketing. would you please give some marketing strategy of cement industry. where there is unfair competition in price and credit period.